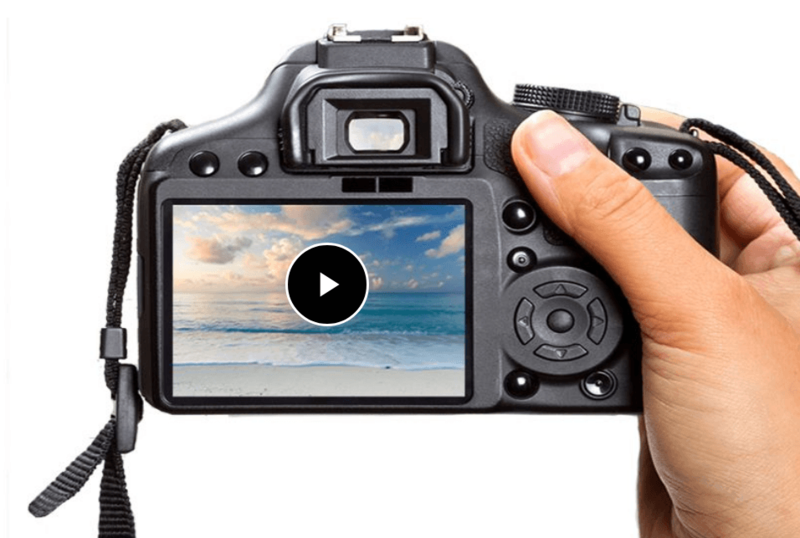 Photography Made Easy gives you the knowledge and skills you need to finally master your camera and capture pro-level pictures – every time. Delivered by an award-winning professional photographer and university lecturer, the Photography Made Easy course teaches you 20 fields of photography: from creative photography to landscape to portrait to fashion to travel to sports photography to editing and more. "It brings together theory with practical application"